We tried, but failed! Although we worked hard, we did not succeed. 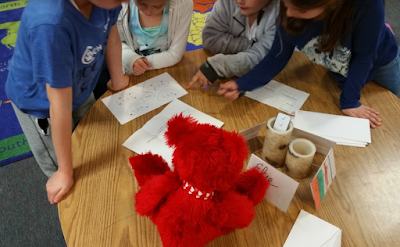 As I looked back at my experience with the BreakOut EDU, I have noticed that I am very competitive, and that I would rather win than lose. For example, I kept telling myself to get into the game and be your best. In addition, I was being competitive because even if my team was down I told them to still try because I really wanted for us to win. We were like Tom Brady and the New England Patriots who never gave up. 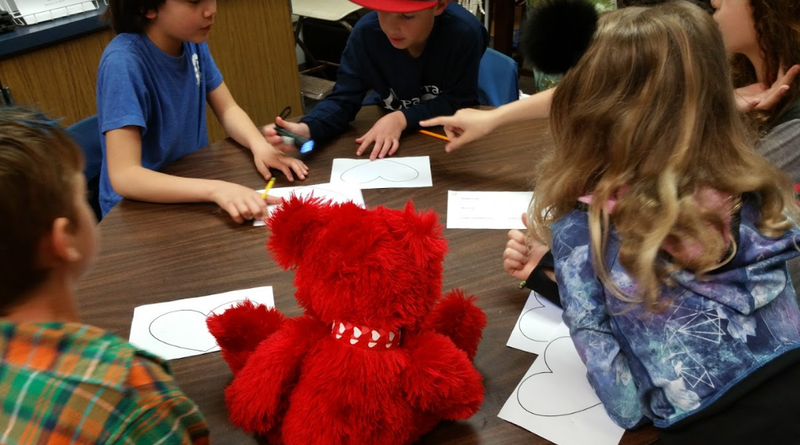 If we got to do the Valentine’s BreakOut EDU again, I would take my time and not rush to answer the question. My group was rushing, and we didn’t get the answer right. Ariana, what did your team do to be so successful? BreakOut EDU was a blast! You asked what I learned about myself in BreakOut EDU. I learned that I am a determined person. For example, when my team did not have a clue what to do, we kept trying until we got it right. You also asked what I would do next time. I think I would read the directions and circle important words. Ellie what did your team do when you needed help? I loved the Valentine's Day BreakOut EDU! As I look back at myself, I see that I should pay closer attention to the instructions. For example, on the candy graph, we didn’t get what it meant to put it from the least number to the greatest number. We thought it said, put it from least to greatest, but it never said that. When it got difficult, I got myself going again when I came up with the answer to the problem, and we unlocked the lock. I would offer this tip to anyone who needs a tip, look at the clues very carefully. Kaya, how were you so successful? Do you have a trick? Even though we didn’t succeed, it was amazing. Every station was pretty hard, but we tried our best to get it done. 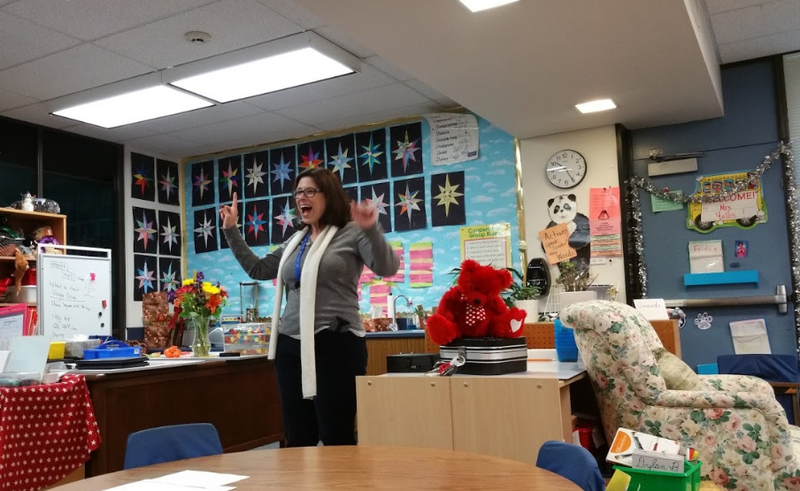 Having Mrs. Minicozzi in here is really special. She doesn’t come to our room very often, so when she does, it exciting. At one of the stations, my team was a little confused. Our ideas were not working. Then I saw something on the paper. I thought for a second, then gave my teammates a suggestion for the answer to a lock. One of them went to try it… and it worked! I was excited! We then moved on to another station. At that station, my team thought and thought and just could not do it. I was a little frustrated. I calmed down by taking deep breaths and looking at the question. We still could not do it. Finally, we stepped away from it and went to another station. Unfortunately, the timer went off when we were at that station. It was fun guessing, and opening locks to the box. I think next time I will think a lot like I did this time and I will look at the question and the paper carefully. I will read the clues over and over a little more. Some tips I would give out to people are: look at the question and paper a lot, think about what you can do to help your teammates if they are having trouble, listen to other people's ideas, and most importantly, have fun! Mrs. Minicozzi, what is your favorite BreakOut EDU theme? You asked how I kept going when I was angry. It was difficult because my team was having a hard time, but I pulled myself together by taking a deep breath. 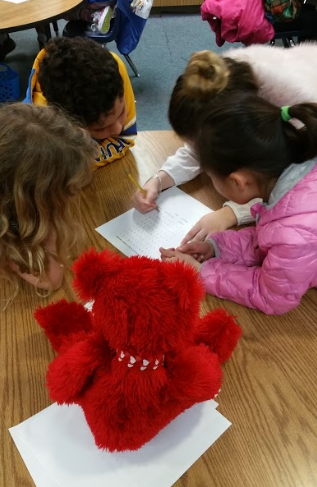 When I took deep breaths, I started to work and help my group. Here are some tips to help you work as a team. Try not to argue. If you argue, people can’t focus on their work. Another tip is to get started right away. There is one more thing that actually surprised me. 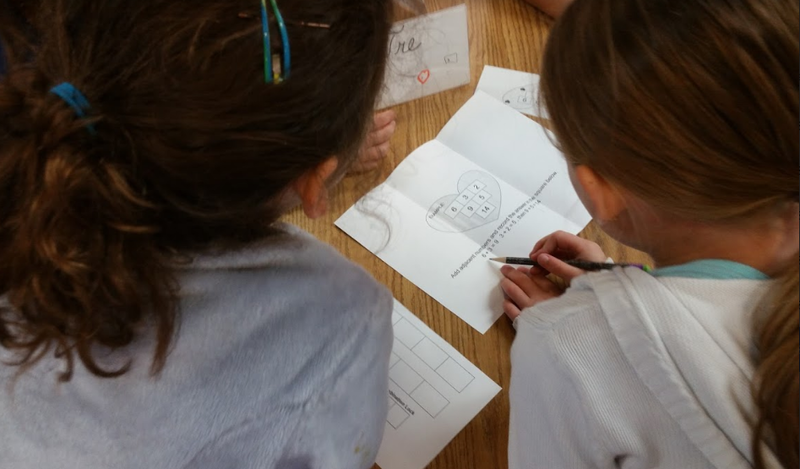 One team figured out the the heart paper and that team was the one who worked together and had no complaints. They were like the Patriots because they never blamed anyone, they did their work. Kaya, how did you get your work done so fast? Even though we failed, we still tried and that is what matters. One tip I would give is even if there are only five seconds left in the game, don’t give up. Another tip is to always read the instructions and read carefully. When it got difficult, I would take a deep breaths and think about when we broke out last time. Next time I would read the instructions carefully and not panic. During BreakOut EDU I learned that I am very competitive. I wanted to be the first group done with all of the tasks. Elie, how much did your group get done? when I'm doing my work. For example, during BreakOut EDU, there were people in my group that were talking, and I chose to just focus. One thing I would do differently is I would look at the whole puzzle not just the main problem. For example, on the heart puzzle with the flash light I just looked inside the heart, not all over the puzzle. The tips that I will offer are to focus on the problem and never give up. Dylan H, I liked how you motivated our team. BreakOut EDU was a great activity. We failed, but it was my favorite. What I missed that surprised me was that I wasn't t looking at whole paper or the corners. That caused me to miss the hearts on the side of the sheet. Mrs.Minicozzi was a phenomenal help. She gave us tips and she even told us to listen to everyone's ideas. That made us to almost break out. 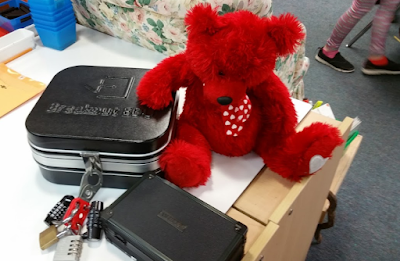 What was your favorite activity for the valentine BreakOut EDU? You asked what I learned from the experience, What I learned about myself is that we should always listen to one another's suggestions. In my group, no one listened to me when I was talking about the answer to one of the locks, and I had the right answer. It made me feel upset that no one was listening. Now that we have talked about it, hopefully people will listen to me next time. We should all care and listen to one another. You asked what I missed that surprised me. My group missed the underlining part so we had to be told. We got the answer wrong because we did not underline. Overall it was great, and would like to do it again. 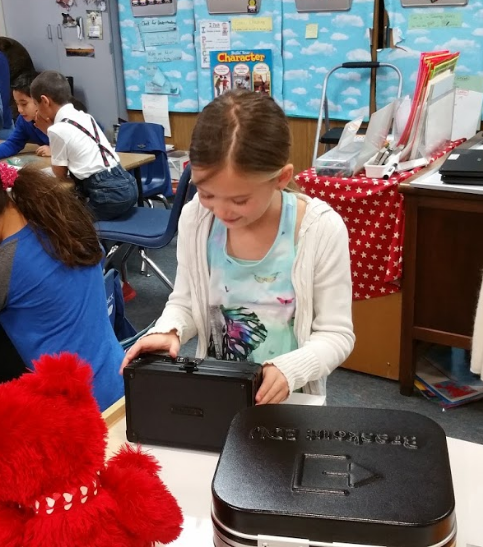 Mrs. Yollis, have you ever done a BreakOut EDU? Did you like breakOut EDU? If another class was doing Breakeout EDU and If I was supposed to give them tips, I would say work as a team and listen to people's ideas. If someone doesn't think they are right, do not get in a fight. Try to work it out. Give your reasons why you think your answer is correct and if that doesn't doesn't work, try both answers. Chaolin, what was difficult with BREAKOUT EDU? I really enjoyed the BreakOut Edu exercise. I was disappointed we did not complete even one station. 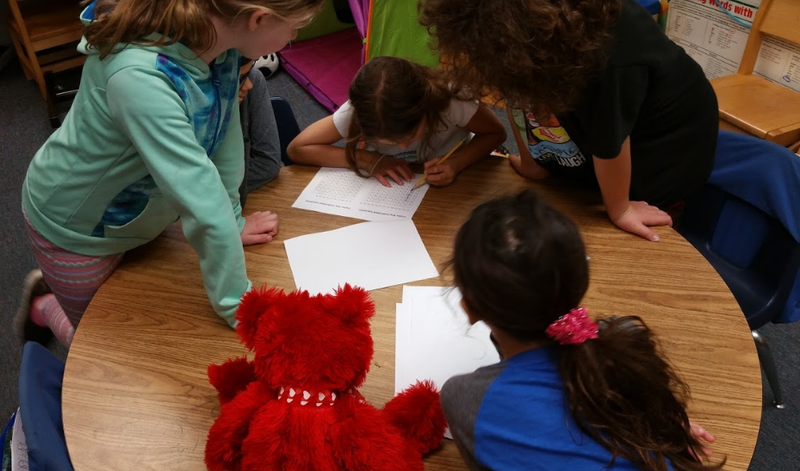 Looking back at the BreakOut Edu experience, I learned that I need to watch the time more closely, and I should also have been more serious about the problems instead of playing around so much. For example, I was daydreaming about winning. I also should have listened more carefully to Mrs. Minicozzi when she gave out a hint. For example, when she said, “Find the words, in the word bank, but don’t use the words.” We did not listen, and we did not finish. 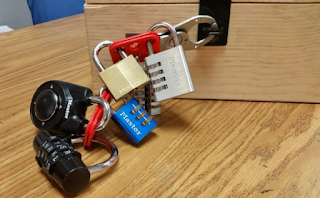 My advice to the next class attempting to solve a BreakOut Edu is to try the problems, but know that you can skip to ones you may be able to solve more easily. 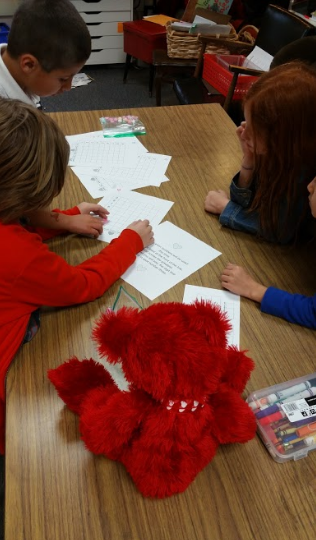 Repeating the questions over and over may help remind you what you need to solve. Lastly, sometimes you need to listen to your teammates more than talking too much. If you could pick your own teammates, do you think you would have been able to solve the puzzles more quickly? 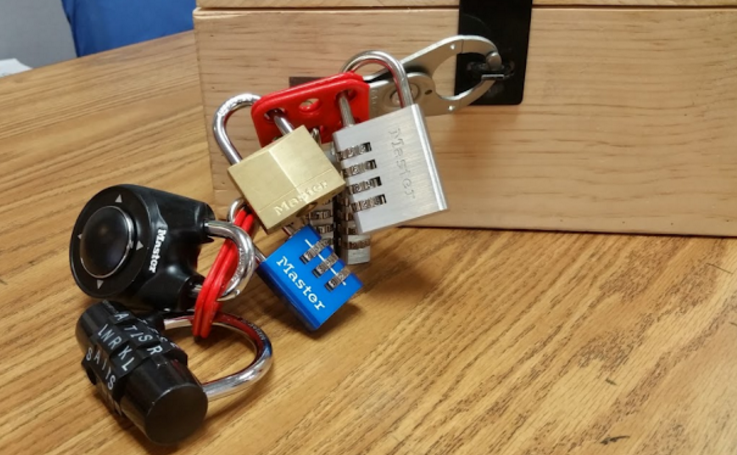 I loved the BreakOut EDU, even though we did not break out. I did get frustrated sometimes, but I motivated myself by thinking of the Super Bowl. When the Patriots were losing by a lot, they kept going until it was over and they won. I wanted to be like the Patriots. I would tell another class to keep going and not to give up, also use team work. What would you tell another class about how to accomplish this task? 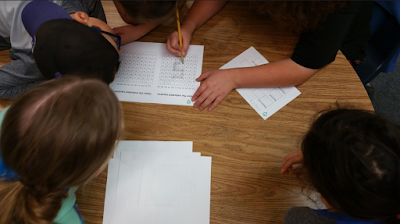 As I look back at the BreakOut EDU experience, I learned that I don't always read the directions. Next time we do BreakOut EDU, I will definitely read the directions. Mrs. Minicozzi was really enthusiastic! When she was telling us the rules, she did all these great hand motions and looked really existed. Mrs. Minicozzi, if you were doing BreakOut EDU, do you think it would be hard for you or not? 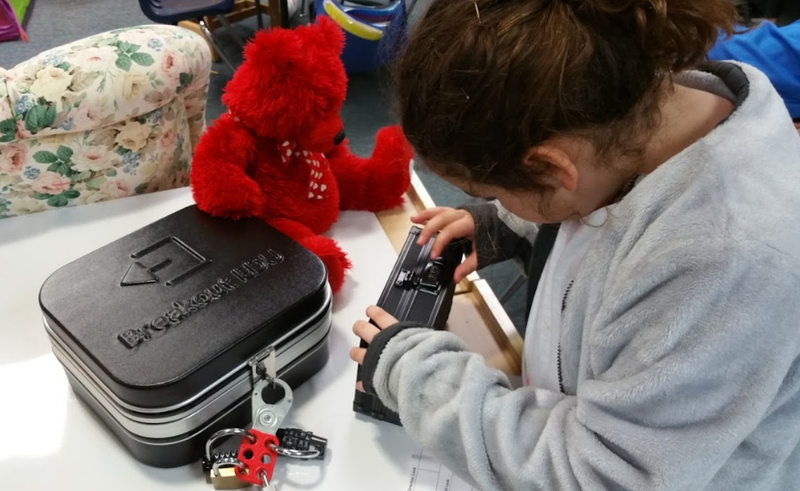 I think BreakOut EDU is the most fun game we played so far in the year. One reason is we really had to work together and it was a good brain exercise. 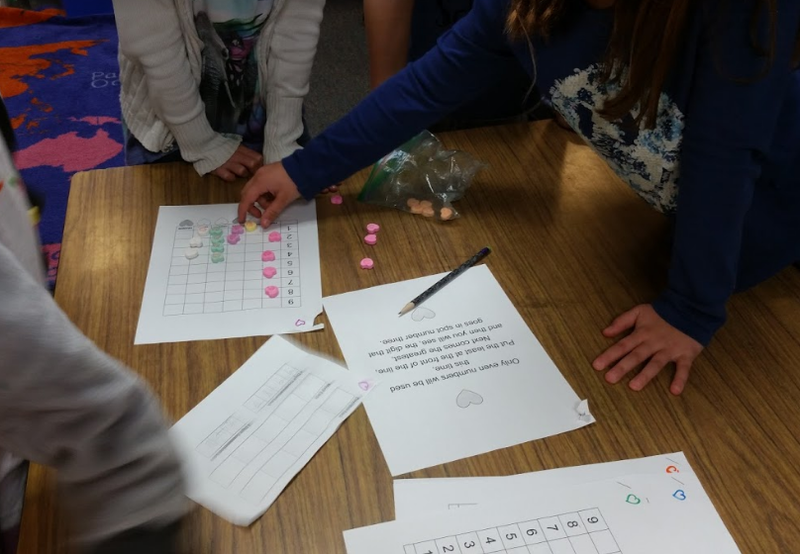 Another reason is that everyone taught a lesson to themselves and what I mean is the BreakOut EDU they did they before taught them what to not do the next time. I found out that I am a competitive person. When we played the first time in the library, I noticed I really wanted to win. Next time we play, I would do more of the work. The one that surprised me was the one with the tiny hearts. I did not even notice them! Some tips that I can give are to look more closely at the directions, and when it gets difficult, counted to 10 to calm yourself. Ariana, what was your favorite activity? BreakoutEDU was fun. We failed. But it was a good experience! The problem my team tried to solve was a problem that you had to take a flashlight and find secret words on the paper and build a sentence and figure out what it meant. What I learned about myself is that I don’t always let other people express their opinions and feelings. I learned that I have to let other people talk too. What I would do differently next time, is that I would do a better job of circling and underlining words. I think this would help because we could focus on the most important words to help us break out! What did you think was fun about BreakoutEDU?